First brand new studio recording since the ‘Lost Causes’ album. 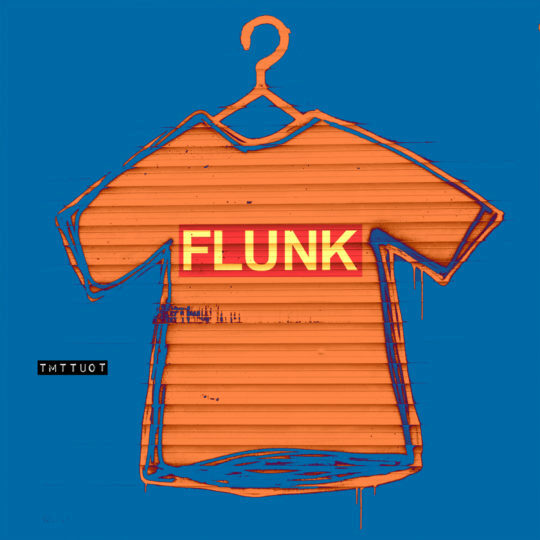 Flunk’s next studio album will be out in 2017. This is the first track off the album: ‘TMTTUOT’. The track will be available on streaming services from August 5. Meanwhile stream on Soundcloud or buy exclusively on Bandcamp now.